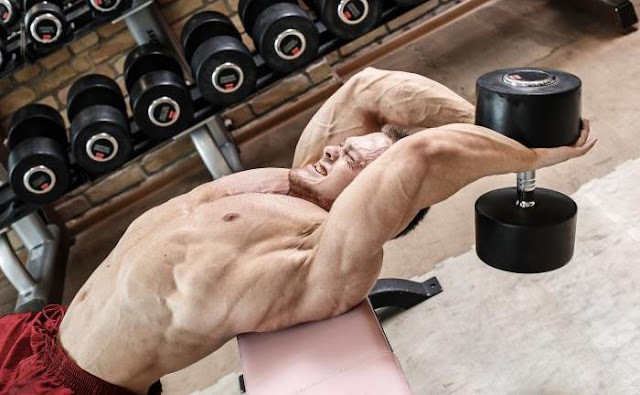 Chest is the beauty of our body, there are several ways to increase chest size, here are some complete chest workouts for men that can increase your chest and make them beautiful. Before starts your workout first do warm-up because I told you already in my previous post that warm-up helps you to do workout properly and the chances of injuries will be decrease. Push-up is the basic workout for chest, even you can do this exercise everywhere and push-up is the most important exercise for beginners for increasing chest. Bench Press is a most recommended exercise for chest workout, this exercise will help you to make your chest bigger and it’s also increase your Body Push Strenght, because of this you can push or press heavy weight in workouts. 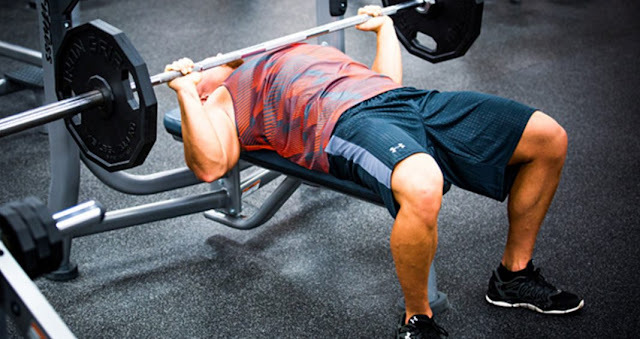 This exercise is most important for increasing upper chest, if you wants to make chest beautiful then this is an recommended exercise for you, because you will have to increase whole chest that is why incline press is most important in chest workouts. This exercise is also an important exercise for chest workout, as I say you need to increase your whole chest which means incline and decline both are really important and must do exercise for you. 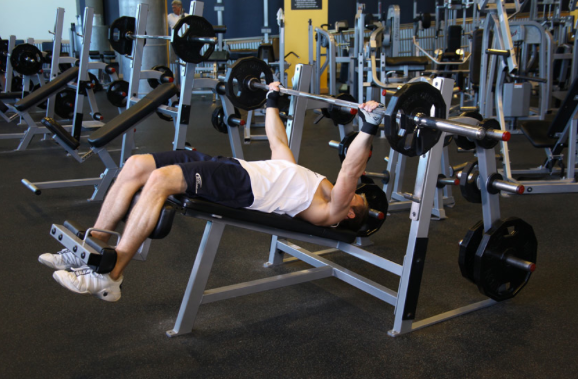 Chest Fly Exercise is a great workout and also recommended for everyone, you can do this exercise with the help of machine or you can also do it manually with dumbbells, chest fly exercise burn lots of calories but above all it will increase your chest size and make them beautiful. 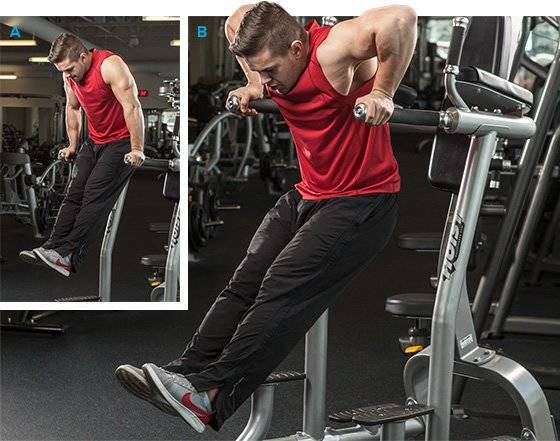 Now gironda dips is very helpful to make chest wider, and also sixth exercise of the chest workouts. Dumbbell pullover is the last exercise of chest workout, it helps you to pump whole chest and if you do this exercise then you will definitely see results. Chest workout is basic part of bodybuilding, I also did all these workouts and it was very helpful for me that is why I mentioned some of these recommended chest workout for men.